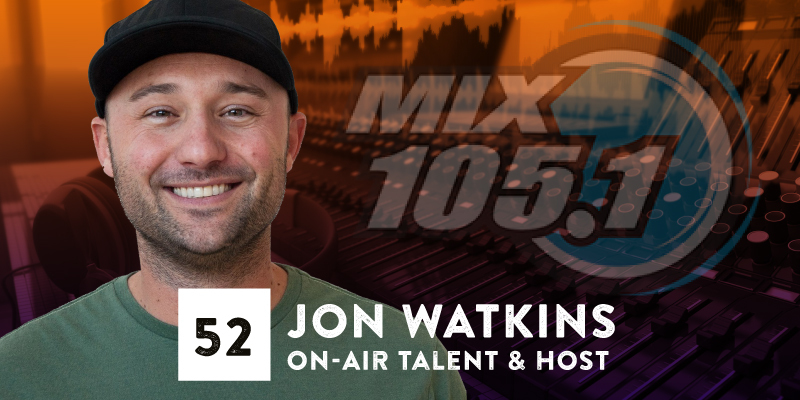 JON WATKINS has been killing it on the radio in the Salt Lake market for over 10 years on The Eagle 101.5 and Mix 105.1! In our interview, we learn about his childhood growing up in southern California, his first radio gig in Wichita and finally how he came to Utah! We also talk about radio vs. podcasting and living above the clouds in Draper! Who is your favorite Muppet? Why? PODCAST 041: "Park City TV's Terry Burden"
PODCAST 012: "Blume & McKeon"
CRE8TIVITY 024: "Geekshow's Kerry Jackson"
PODCAST 036: "KUED's Mary Dickson"